Zynga is raising $250 million at a valuation between $7 and $9 billion, the WSJ reports. Zynga earned $400 million last year in profit on revenues of $850 million, according to the WSJ, citing people familiar with Zynga’s finances. 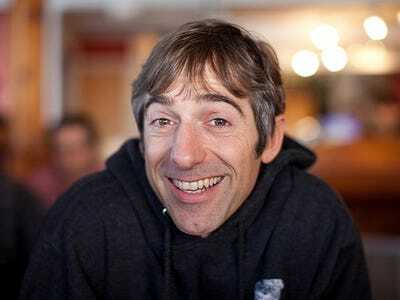 If Zynga is profitable, why raise ANOTHER massive round? It looks like banks are hounding Zynga, hoping to invest before it IPOs. Maybe they want the inside track on the IPO? Or maybe they just want to get the stock at a cheap price before Zynga is public. Plus, Zynga has been buying one startup a month on average for the past 9 months. The money could come in handy there.